Our members at Milbourne Church hope to make a positive difference in the lives of others for the purposes of Christ, whether or not those people will ever become part of our faith community. 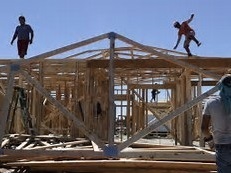 We know that we cannot do this alone, and our outreach mission is based on the firm foundation of prayer; we are currently praying that the Holy Spirit will guide us in our outreach journey, and that we will be provided with the right words, to reach out and share the Good News with those in our community. As a stepping stone for our outreach mission, we want to reach out to the residents in our local community in Milbourne, and we believe the simplest way of doing this, is to get to know the people around us. We do not want people to feel an obligation to come to our church, we simply want to sow some seeds, to encourage people to consider how lovely it may be to be part of a church family. What better time of year than Christmas, to share the wonderful gift that God has given to each and every one of us. We believe the true meaning of Christmas is not the gifts we give to each other, but the gift of Jesus Christ, who brought us the promise of unconditional love and eternal life. To continue in our outreach mission, we were keen to have an event which could involve our whole community at this special time of year. Following some discussion, we decided to hold a 'Christmas Afternoon' in the chapel, with all proceeds to be donated to the Great North Air Ambulance (GNAA). We hand-delivered our invitations, and we prayed that the Lord would bless the event with the attendance of people from our local community. How blessed we were - so many local people turned out to support the event, and with their generosity, we were able to raise £560 for the GNAA. Following the success of this event, we were keen to repeat the experience in 2017, and our second Christmas Afternoon was held on 9th December. 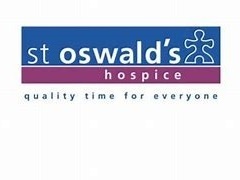 We were all in agreement that all proceeds would be donated to St Oswald's Hospice, as sadly, it was necesary for some of our church members to experience first hand, the services provided by St Oswald's. 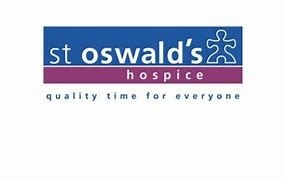 The care and attention provided by the hospice to both patients and their relatives is second to none, and as a result of the wonderful generosity of all those attending the christmas 2017 event, a donation of £624.00 was made to this very worthwhile cause. 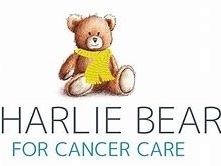 In 2018, we wanted the proceeds from this traditional event, to once again support a local cause, and we selected The Charlie Bear for Cancer Care Fund, as our chosen charity. 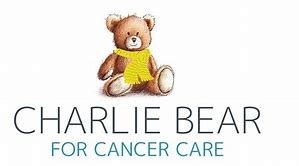 As the charity celebrates 40 years of supporting cancer patients across the Norh East & Cumbria, it continues to help provide more sophisticated equipment, additional patient comforts, specialist staff training, and funding of local research projects to develop new treatments and technologies to improve patient care. We would like to thank everyone who supported our Christmas 2018 Tea Afternoon, for their wonderful generosity to such an important charity. We hope that all those attending the Christmas Afternoons enjoyed the events as much as we did, and we pray that they felt the nearness of the Lord as they celebrated the Christmas season. 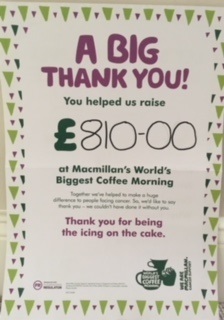 We were keen to be involved with this wonderful initiative from Macmillan, and decided that rather than attending and supporting several coffee mornings in the homes of friends or family, we would host a 'big' coffee morning in the chapel, which could involve our church family with our local community. The chapel was filled with people, and we raised the fantastic sum of £810 for this very worthwhile cause. The kindness and generosity of everyone who attended, and the contributions of such lovely 'cakes', is very much appreciated. 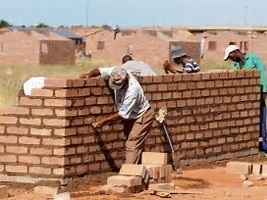 NB further donations have brought the final total to £870. At the begining of the year, we decided to open the doors of the chapel to anyone who felt they may be able to help us to help others. 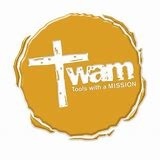 Our church was keen to support 'Tools with a Mission' (TWAM), a christian charity which sends tools across the world to those in need. 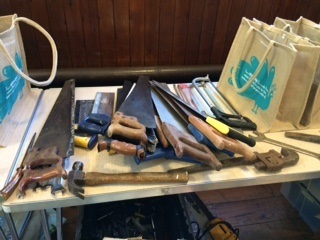 The charity relies on tool donations, which they put together as trade kits to help people learn a trade. 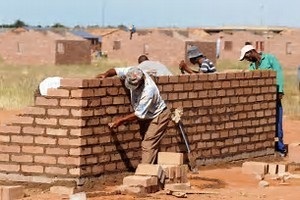 This then allows families to make a livelihood, and therefore more able to help themselves. 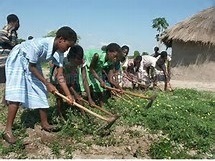 We felt that this cause was something in which the Milbourne community could become involved, and we therefore knocked on the doors of the local people to highlight the needs of those people struggling to survive. 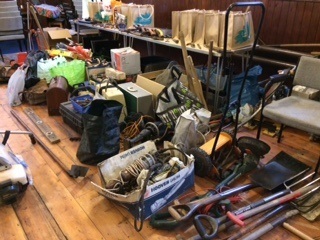 We also helped to promote our open evening at Party in the Park in Ponteland, and encouraged people to search their garages, sheds, and lofts, for old tools, broken tools, and tools they no longer use. The reponse to our call to help people across the world was overwhelming, and even more people will now have the practical resources they need to help build their lives. 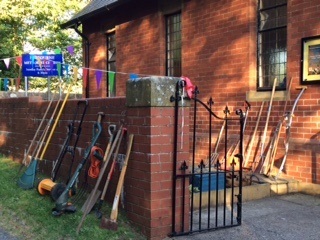 The event was blessed by the kindness of the people of Milbourne and the surrounding areas, and we pray they will know that the love of God is with them always. The splendour of God's creation surrounds us every day, but how often we take for granted just what is on our doorstep! We took the opportunity to enjoy the remnants of summer, and hosted a further outreach event. 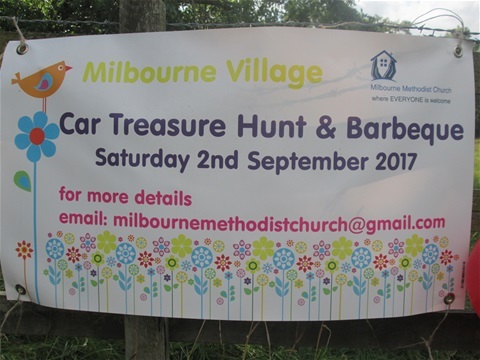 On 2nd September, we invited our local community to join us in a Car Treasure Hunt organised by Caroline, and followed by a BBQ. 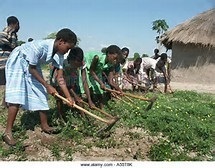 The Lord blessed our day with the shining sun, the beauty of the countryside surrounding us, good food from the BBQ, and the lovely feeling of community spirit; His great gifts are always in abundance, if only we take time to see them. 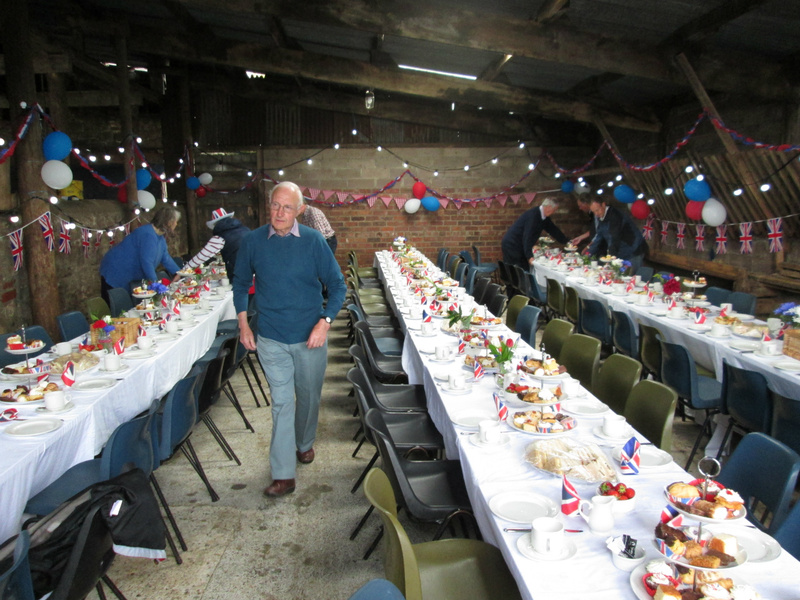 To initiate our outreach mission, we came together in the chapel one evening, to discuss the way forward, and Jeb and Caroline came up with the great idea of tying in the Queen's 90th birthday celebrations, with hosting a street party in Milbourne. We knocked on the doors of our local community, and hand-delivered the invitations; we prayed that this face-to-face contact, and the coming together at the street party, would provide us with the opportunity to show that we are just ordinary people, and that we saw this event as something we could all enjoy together as a community. We linked the event to our church and our christian faith in two ways, firstly by highlighting on the invitations, that our church would be hosting the event, and secondly, each household received a booklet "The Servant Queen", which highlights how every day, our Queen seeks to serve the King. 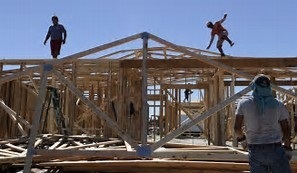 The event proved to be a huge success, and was attended by 120 people from our local community. We are grateful to one of our local farmers for allowing us the use of his barn, and we are so pleased to have received some lovely 'thank you' cards from some of the attendees.